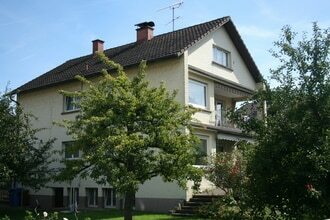 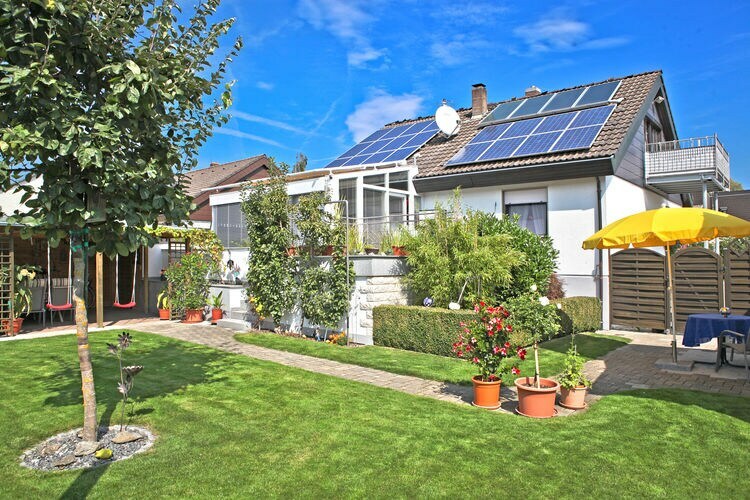 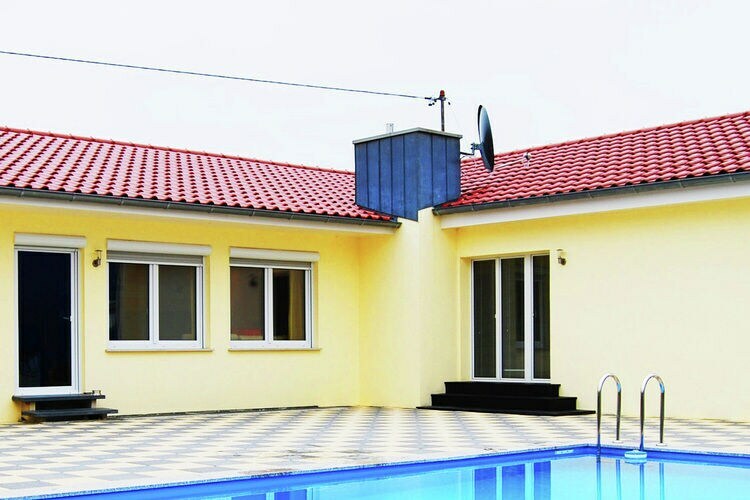 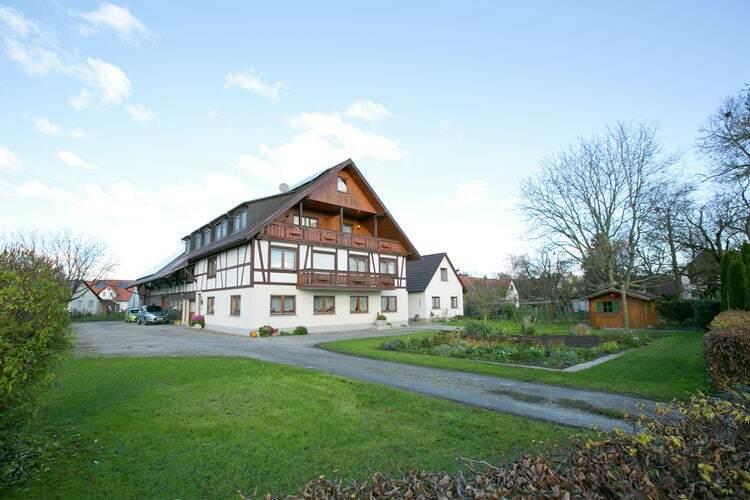 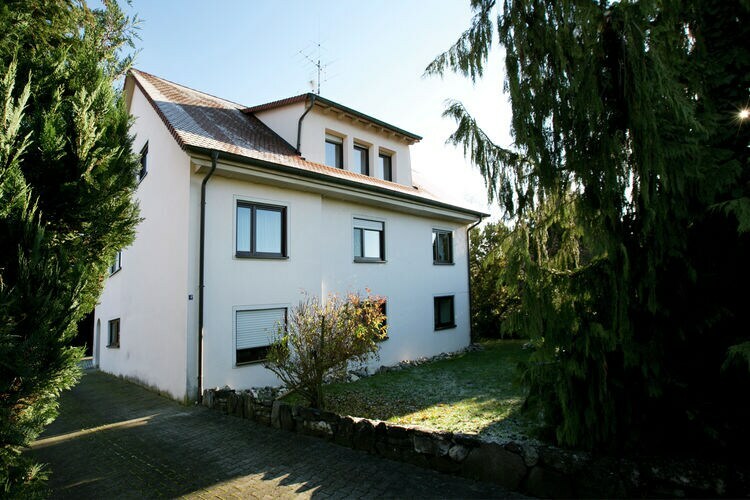 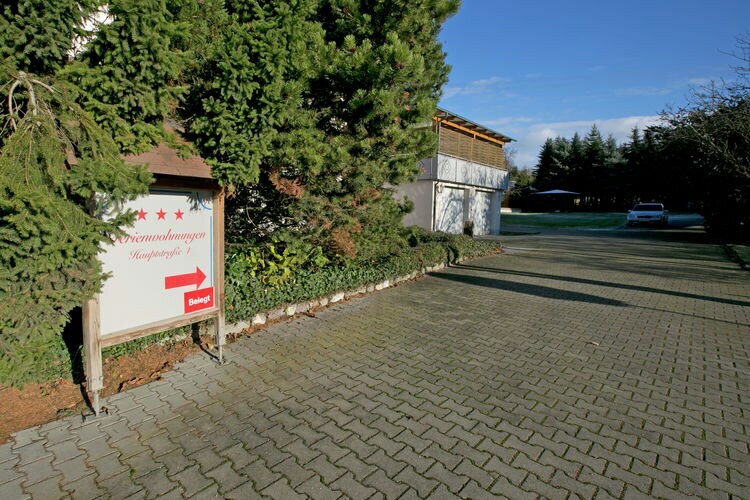 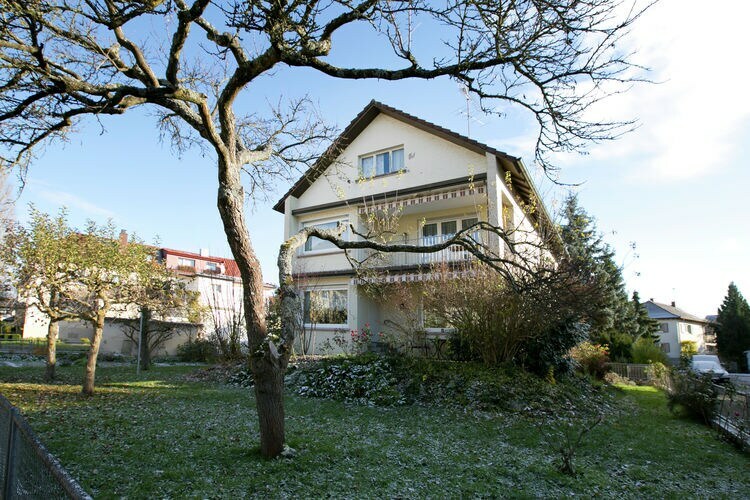 Book Online self catering Lake Constance holiday rentals & vacations in Chalets Cottages Villas Apartments throughout popular destinations in Germany. 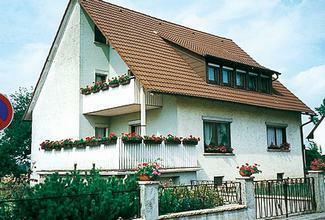 There are 12 Holiday Homes in Lake Constance Germany . 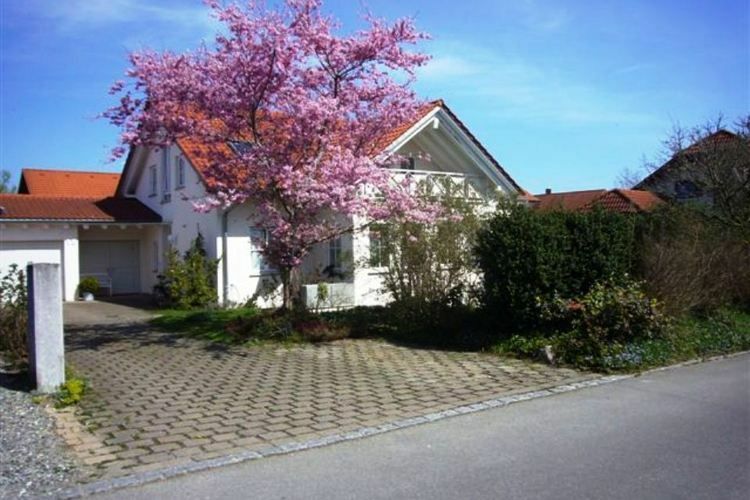 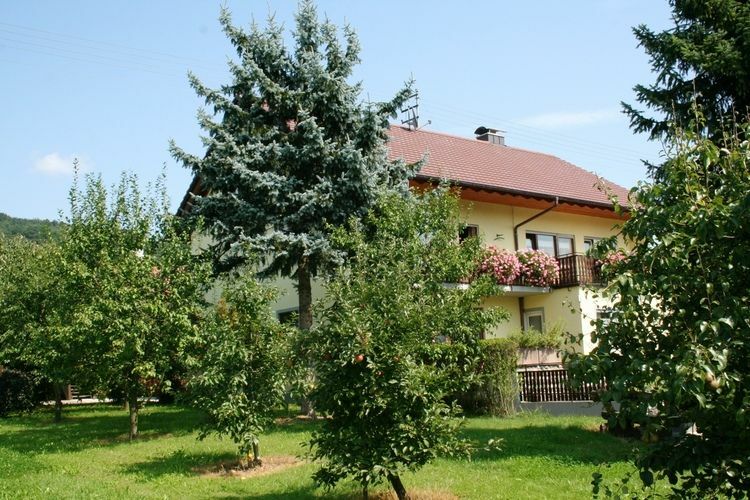 Outstanding location, nearby the lake and village center. 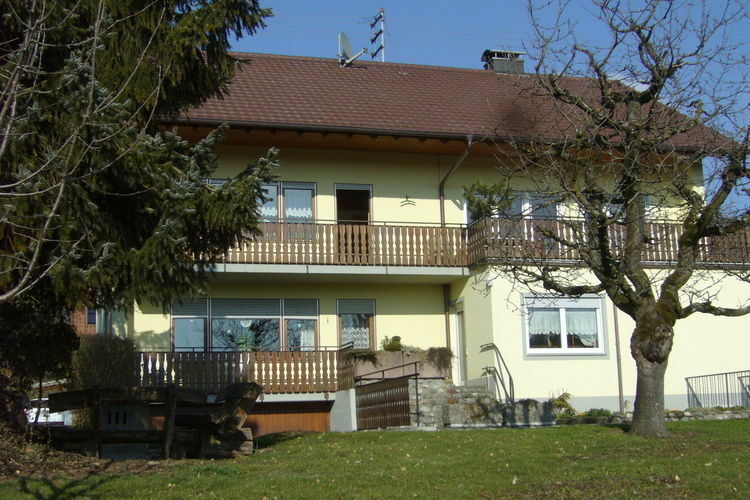 Quiet vacation address in the neighborhood of the center. 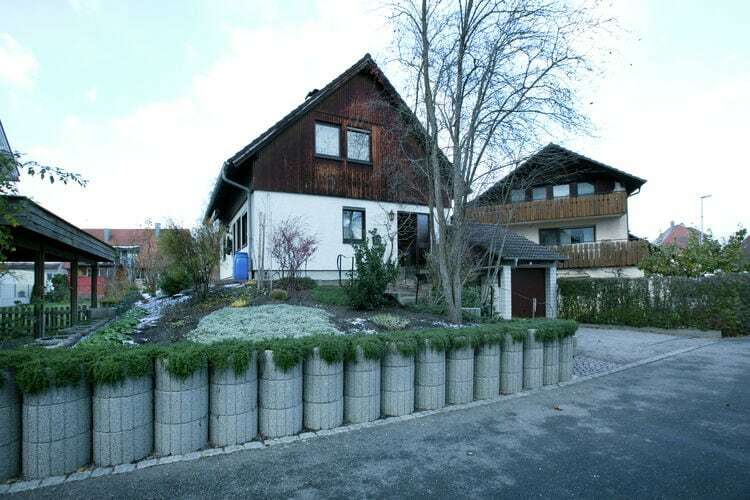 Worldwide Holiday Lettings Lake Constance Vacations, Listings, Luxury Villas, Bargain Cheap Vacations, Holiday Homes, Frontline Beach Front Properties book online with confidence.